State legislators gaveled out this week, ending a session that was almost four months long. Budget cuts and tax cuts dominated the news at the end of the session. And the state gained national attention for a "Religious Freedom" bill and a "Guns In Churches" bill. With us today to recap the session is our Capital Reporter -- Paul Boger. Welcome, Paul. 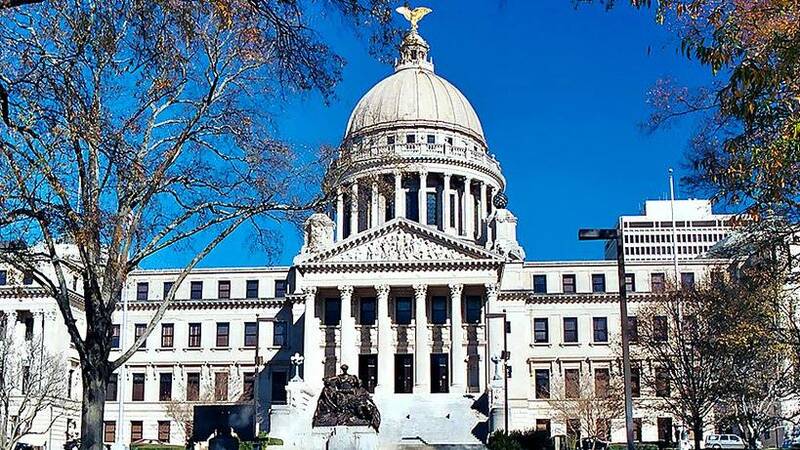 Lawmakers worked until the final days to craft the state's budget. In addition to cuts in spending, there were tax cuts. Corey Wiggins of the Hope Policy Institute told MPB's Desare Frazier there are definite winners and losers in the budget. Military men and women are trained to be strong, and asking for help can be considered a sign of weakness. As a result, mental and emotional turmoil often go unnoticed -- or are hidden by the vet. And more than 20 veterans nationwide commit suicide every day. Roger Sibley is with Combat Wounded Veterans of South Mississippi in Biloxi. His son is also a veteran. Sibley told MPB's Desare Frazier the majority of veterans his group serves returned from Iraq and Afghanistan with physical and mental disabilities. A Jackson family is getting a new home from Habitat For Humanity and Blue Cross and Blue Shield of Mississippi -- and the home will be tobacco free. That's the pledge the Jackson family made to the groups before taking ownership of the house. Meredith Bailess is with Blue Cross. She told MPB's Sid Scott the tobacco-free home is part of the company's ongoing commitment to healthy living.